However, the U.S. 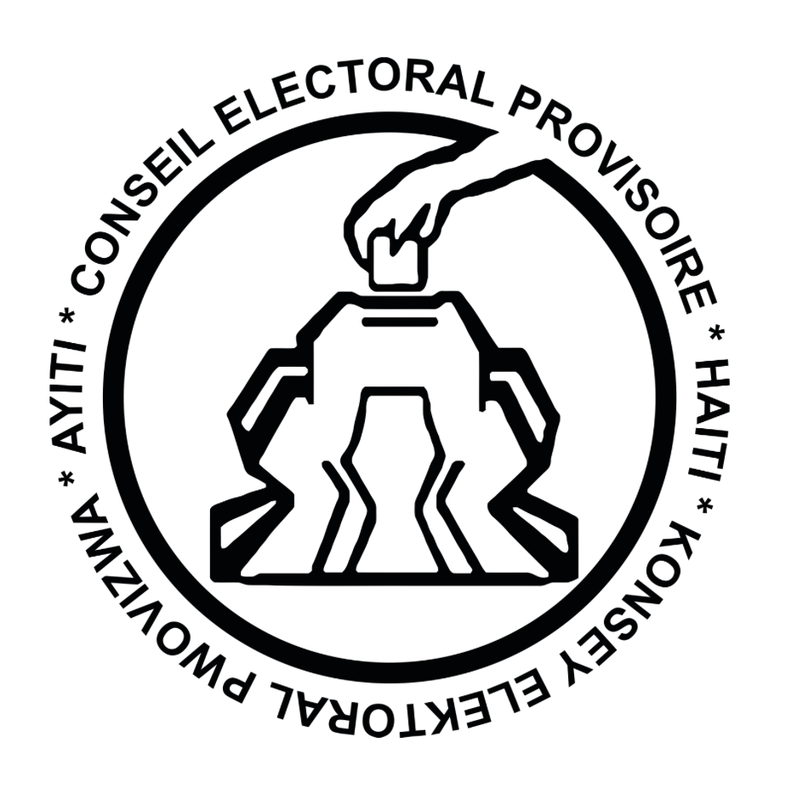 Envoy and former U.S. ambassador to Haiti Kenneth Merten told The Tico Timesthat the current electoral dispute is nobody else’s business but the Haitians’. He said,“This is a Haitian election. We can’t say the elections were great and the outcome was perfect because we don’t know yet.” But why did the U.S. government disburse over $30 millions in these elections?